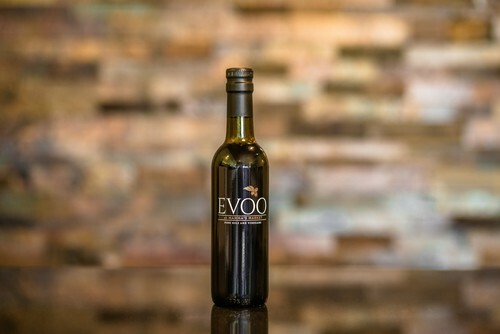 Assertive with heavy olive flavors and a big pepper finish. Bring pizazz to pasta or use as a dressing for a spinach, fresh tomatoes, feta, or cured olived. Exceptional for bread dipping when paired with a balsamic vinegar.